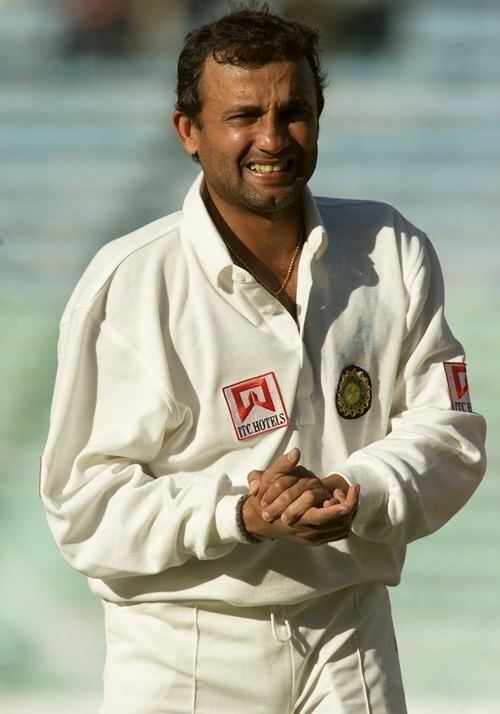 Nayan Ramlal Mongia pronunciation (born 19 December 1969 in Baroda) is a former Indian cricketer. He played as a right-handed batsman and a wicketkeeper. Currently, he is a cricket analyst. When he first toured England in 1990, he impressed Alan Knott, who claimed Mongia was a natural. 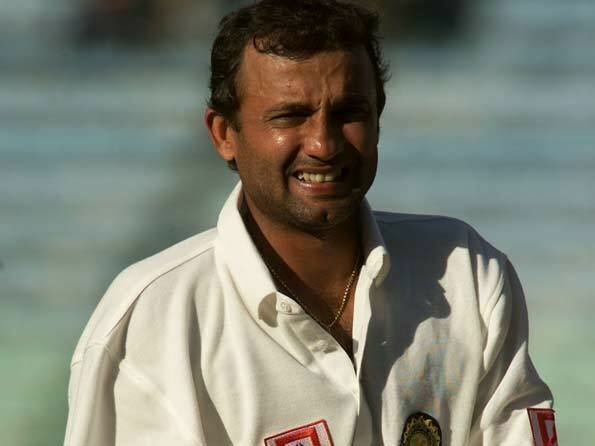 Having spent many years as Indias second wicketkeeper after Kiran More, Mongia first made it into the team in the mid-90s and was from then on the number one choice for wicketkeeper. Mongia has a highest Test score of 152, which came against Australia. He was dropped from the team after dissent and allegations of match-fixing. Mongia retired from first class cricket in December 2004.